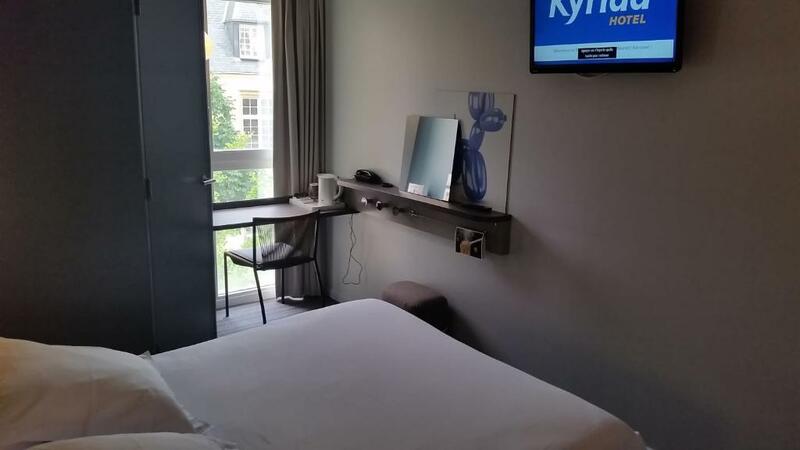 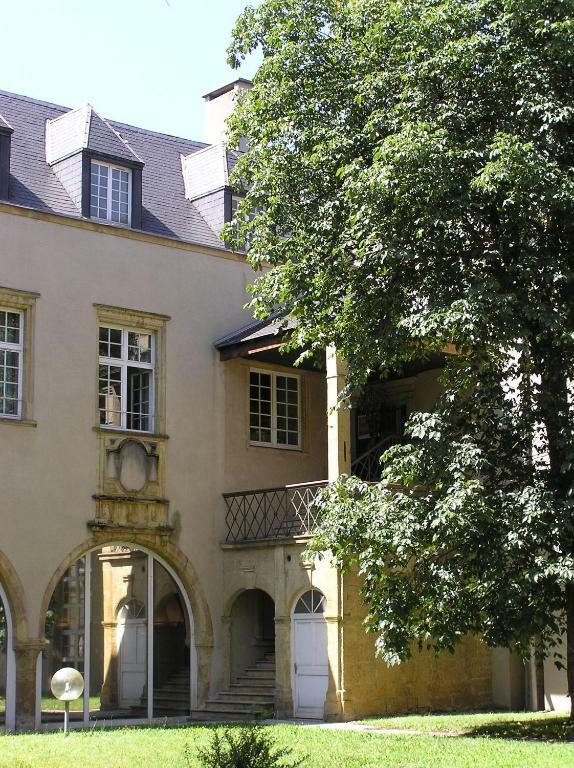 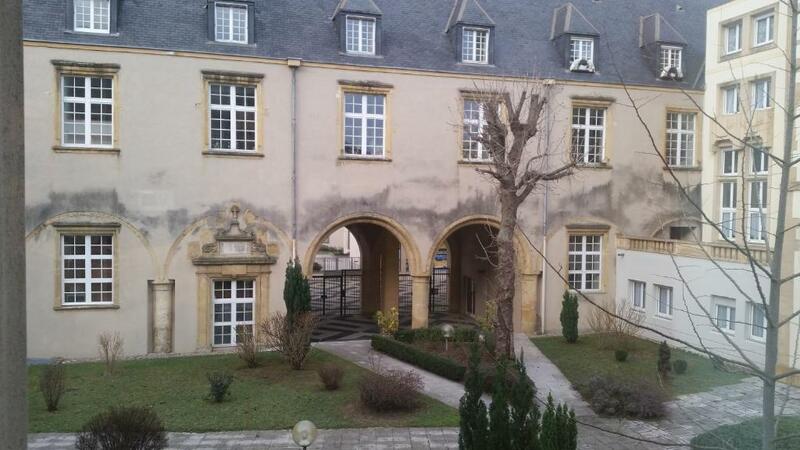 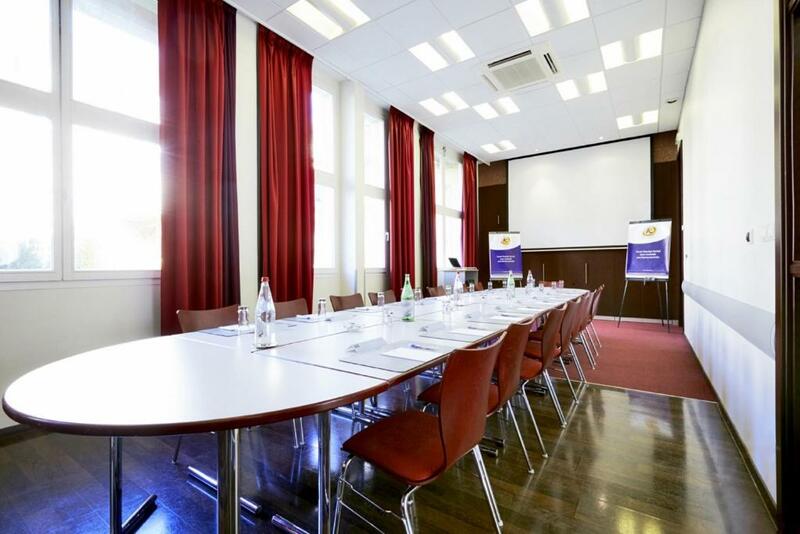 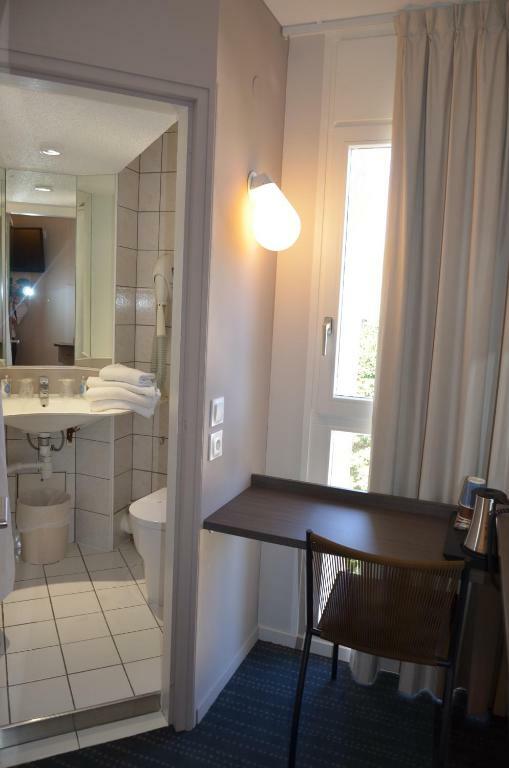 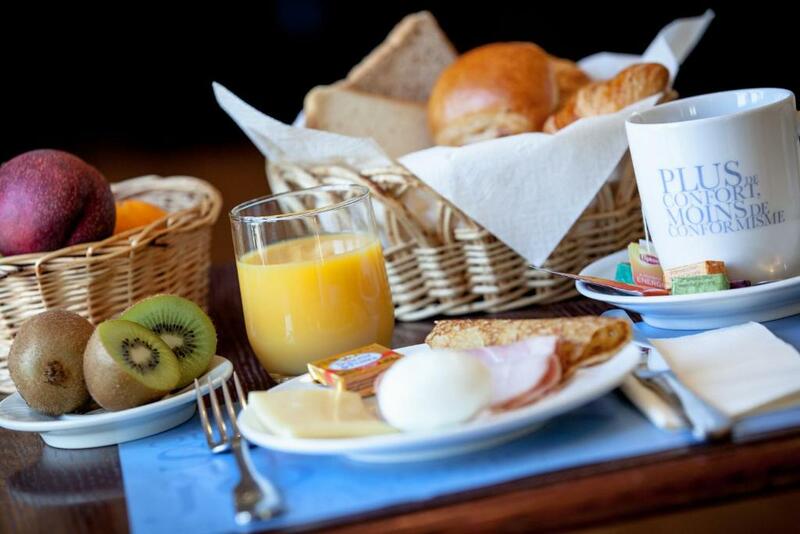 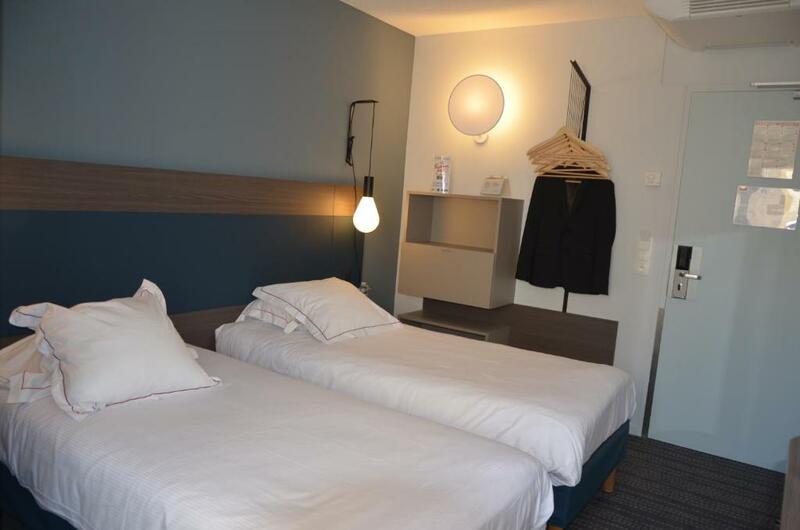 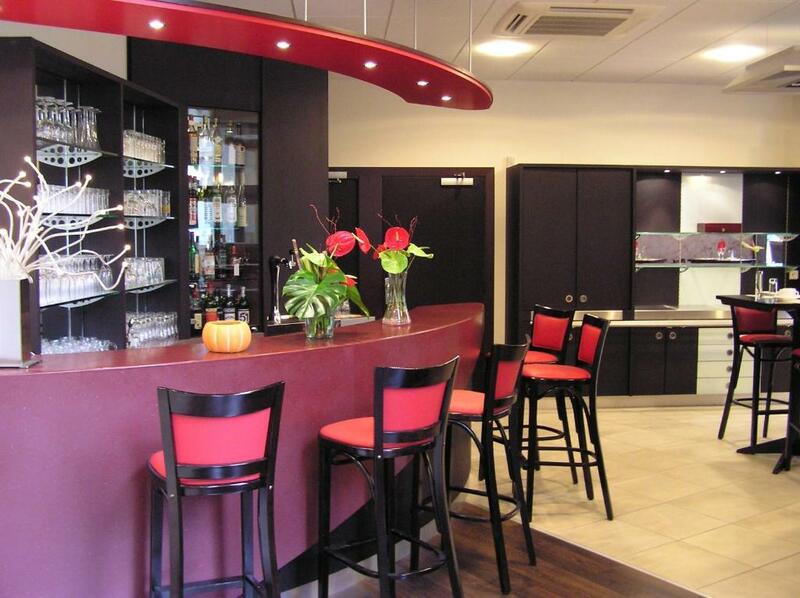 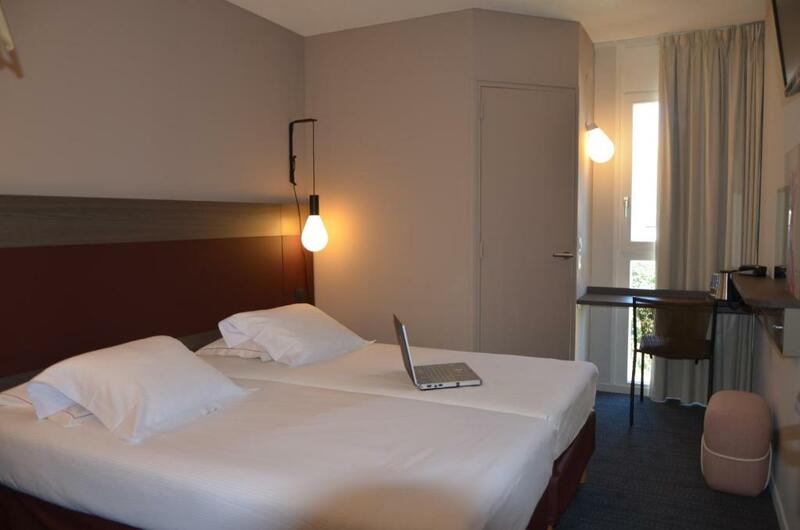 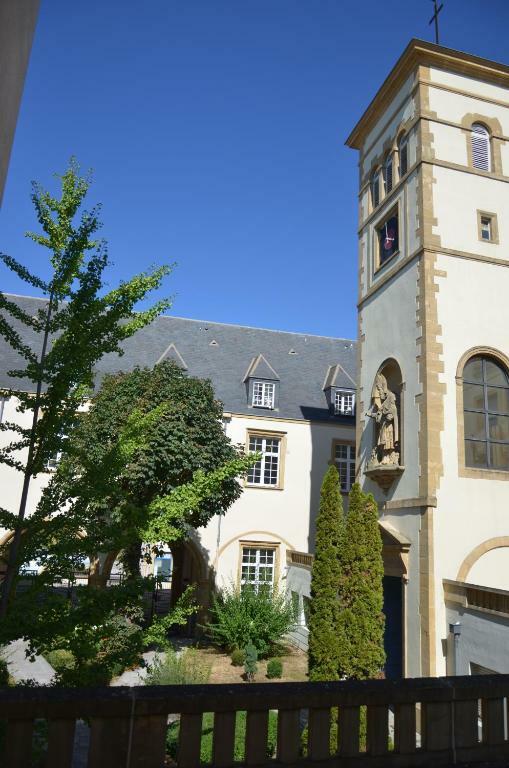 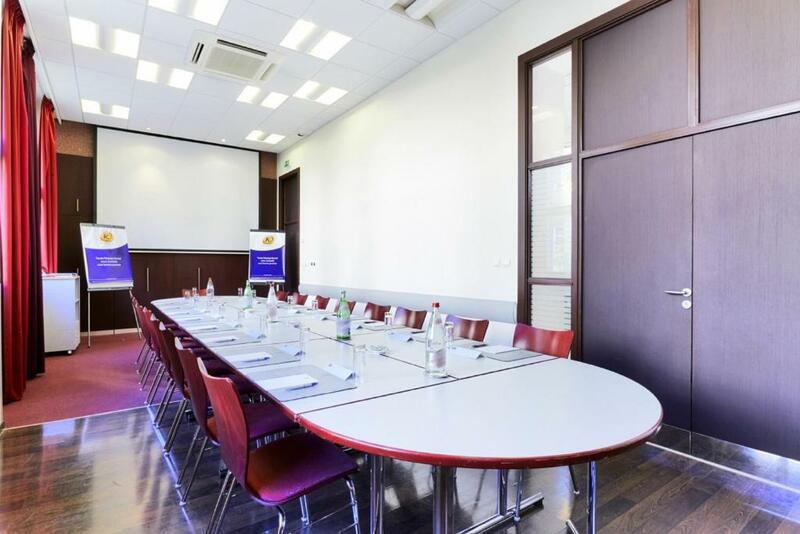 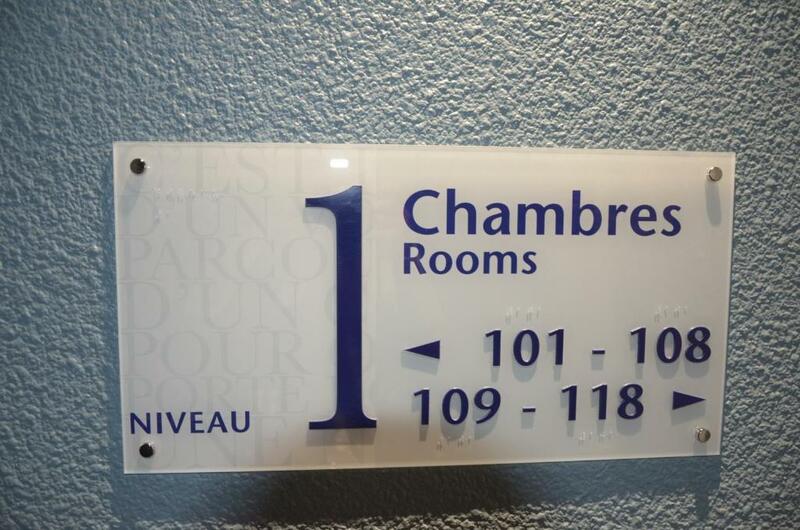 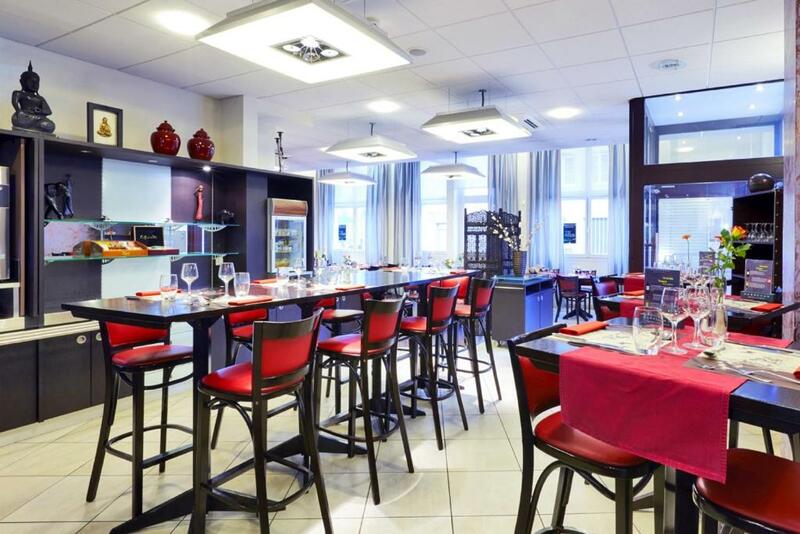 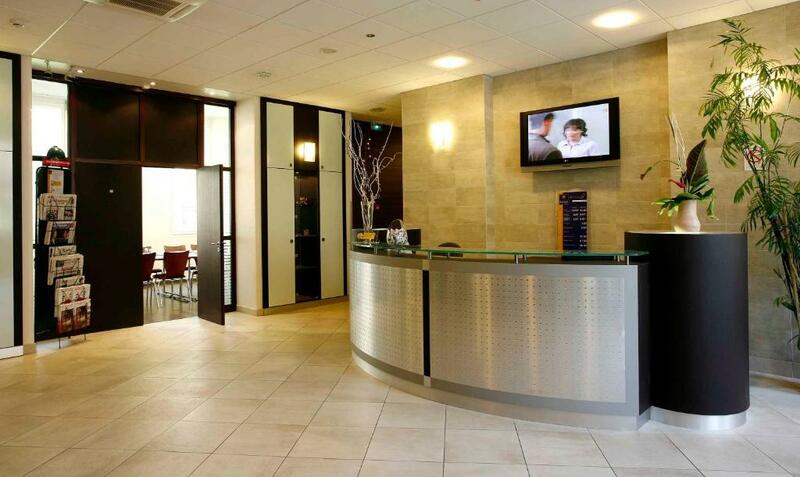 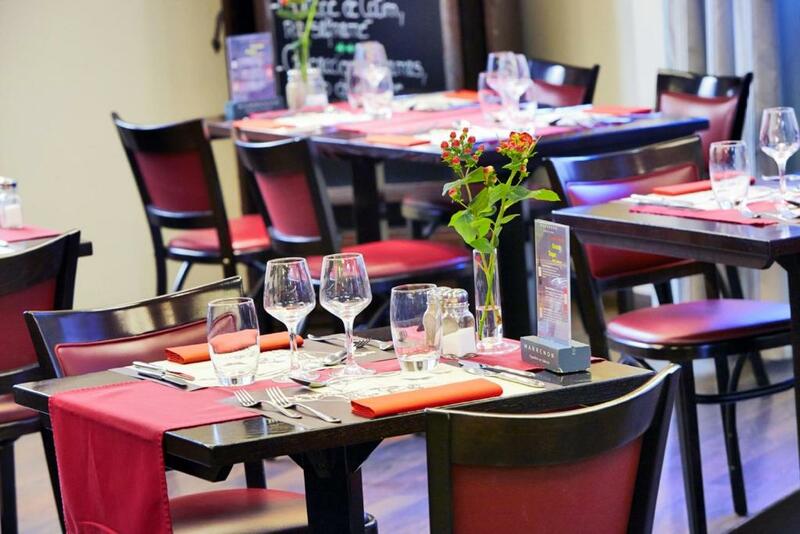 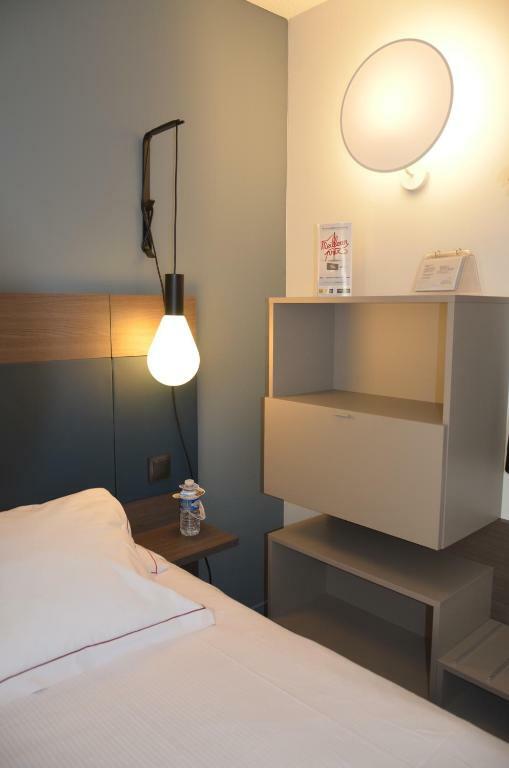 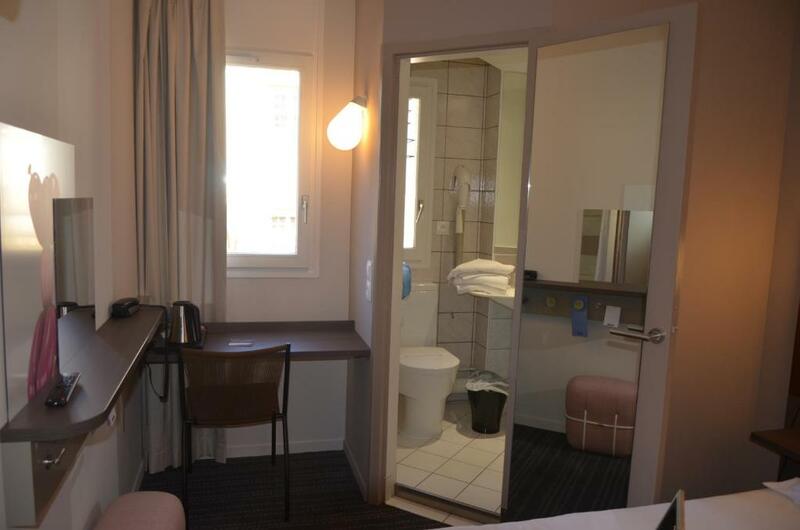 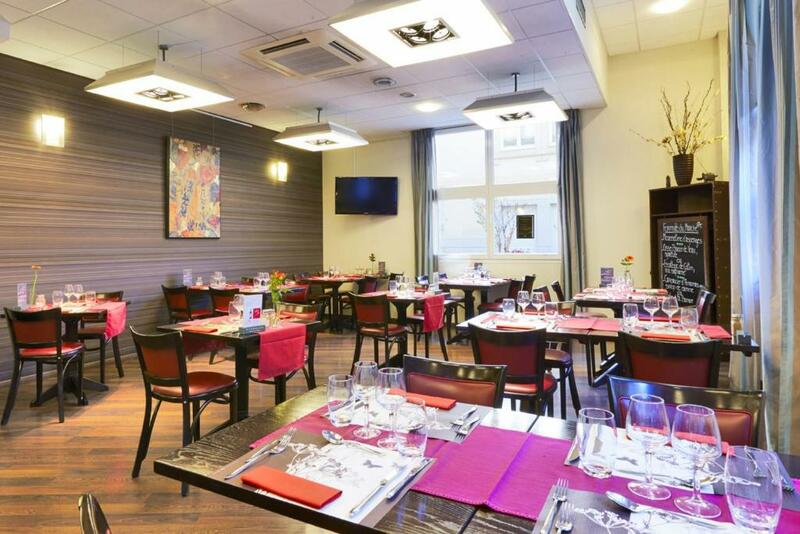 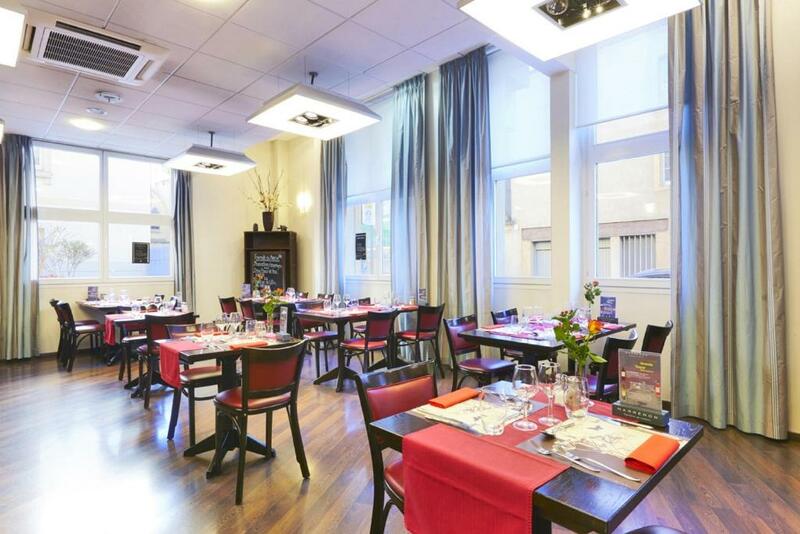 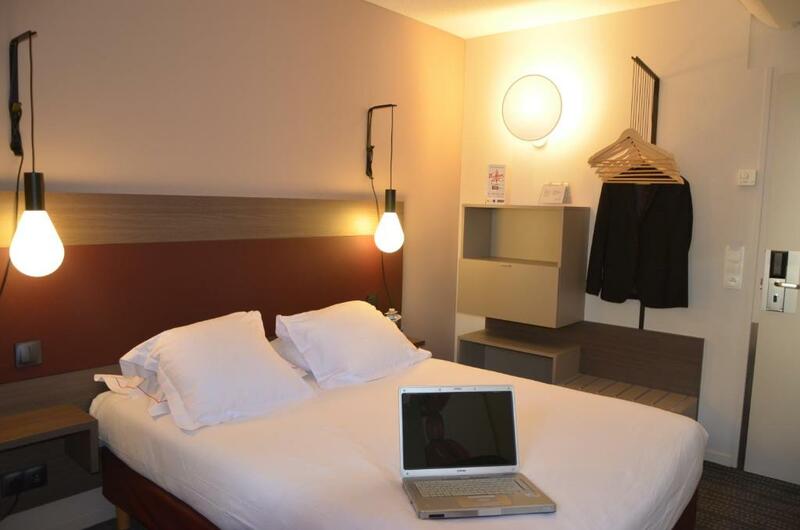 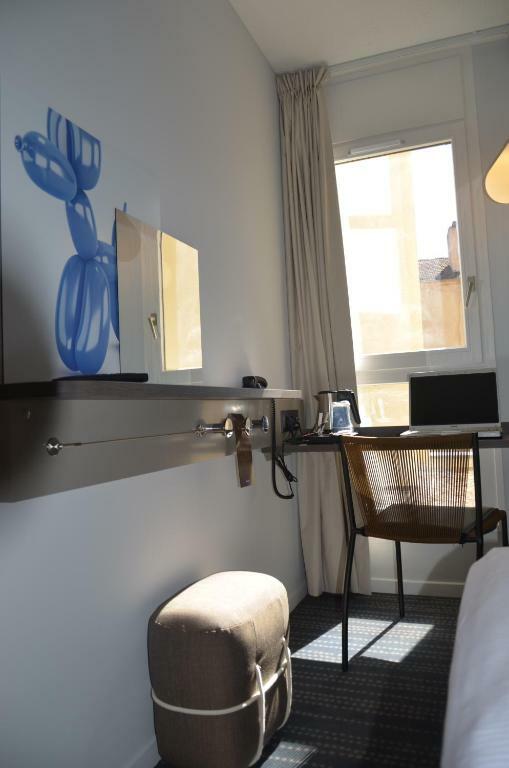 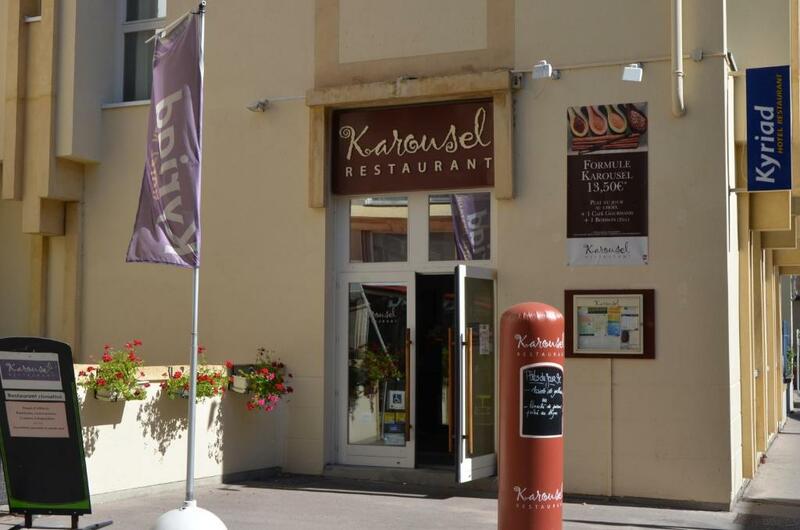 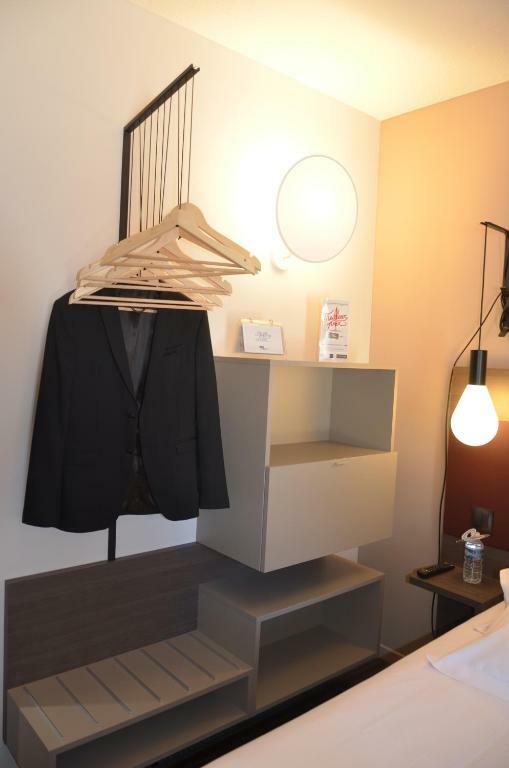 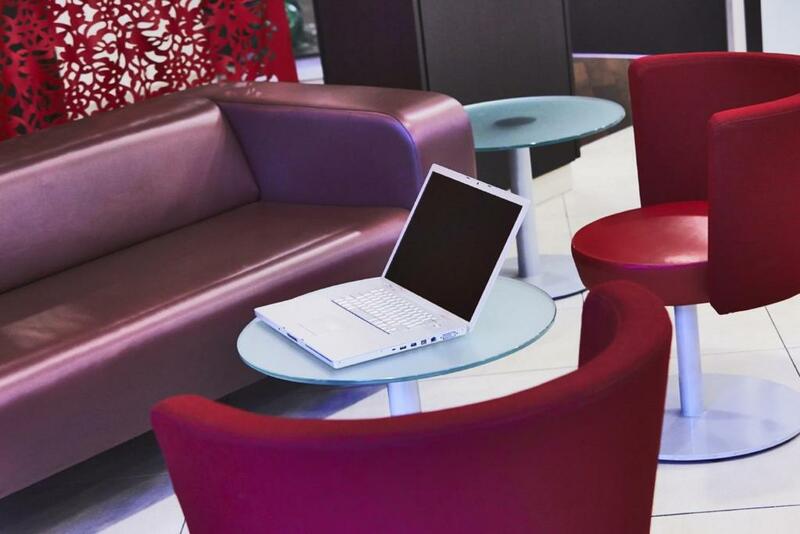 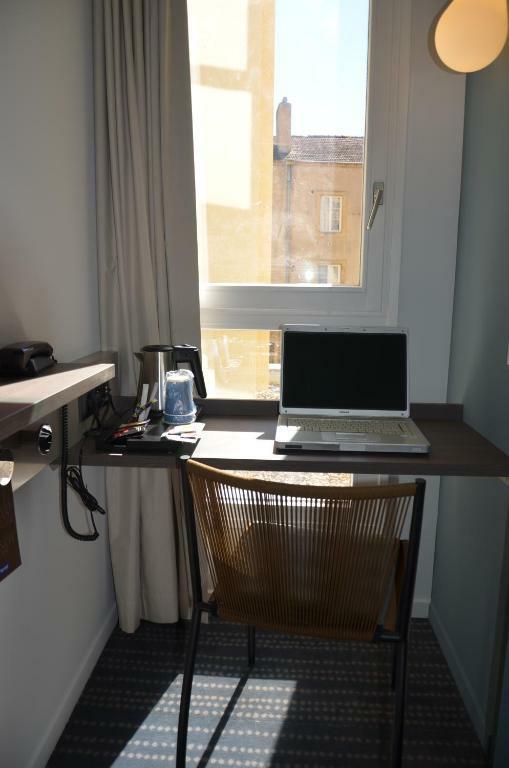 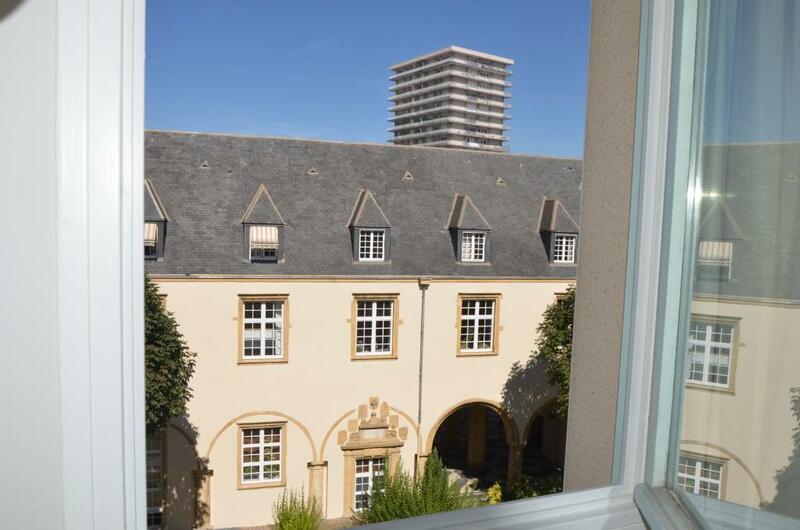 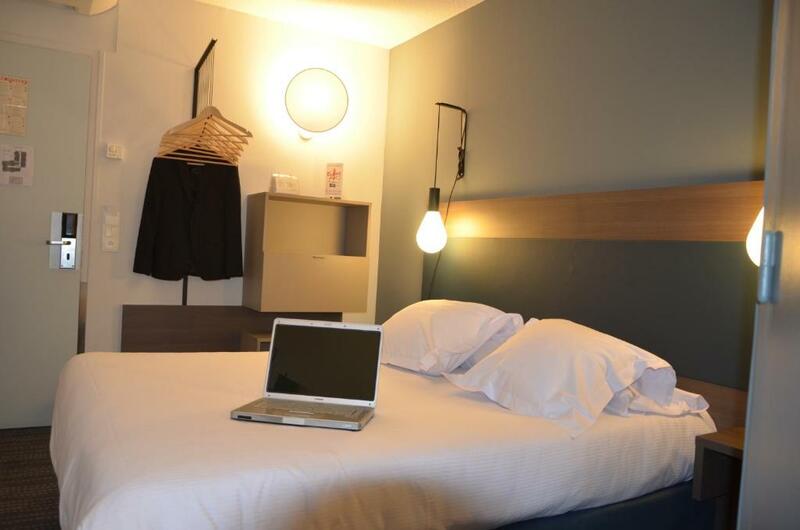 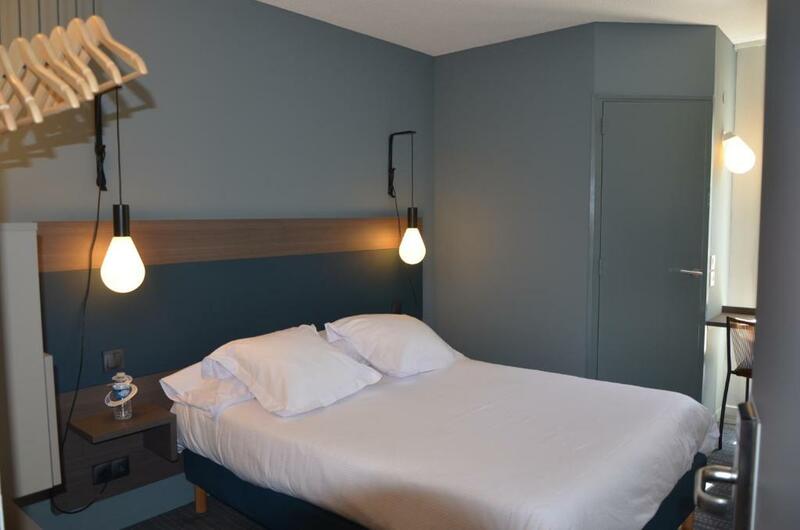 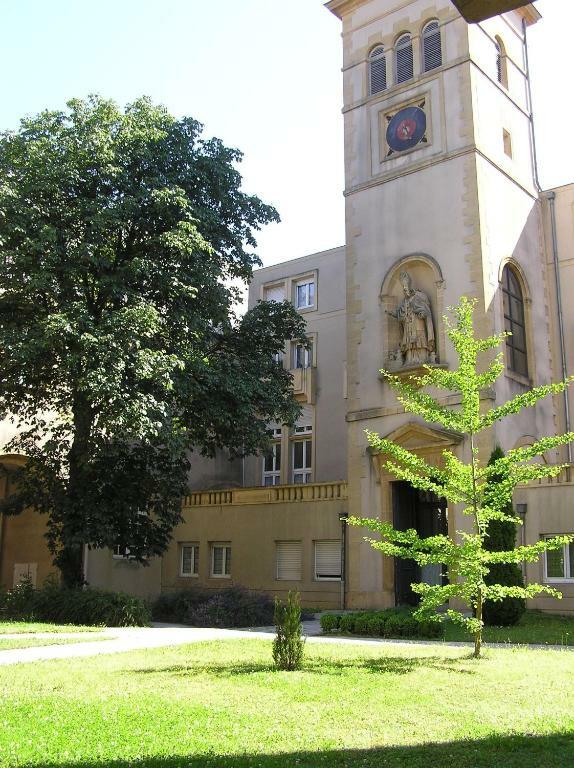 In a calm district at the heart of the garden city of Metz, you will find this conveniently situated hotel and restaurant, ideal for exploring the capital of Lorraine. 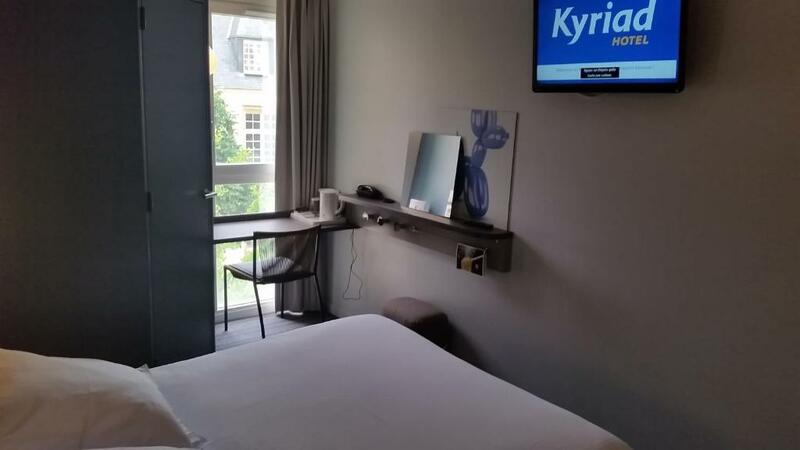 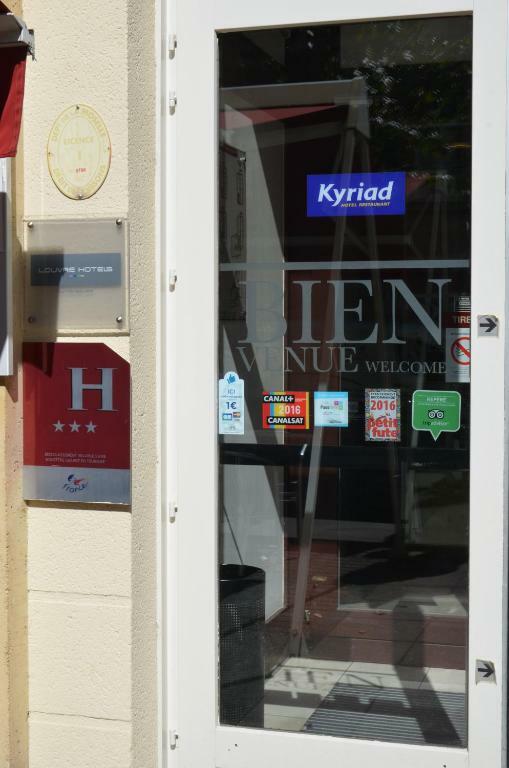 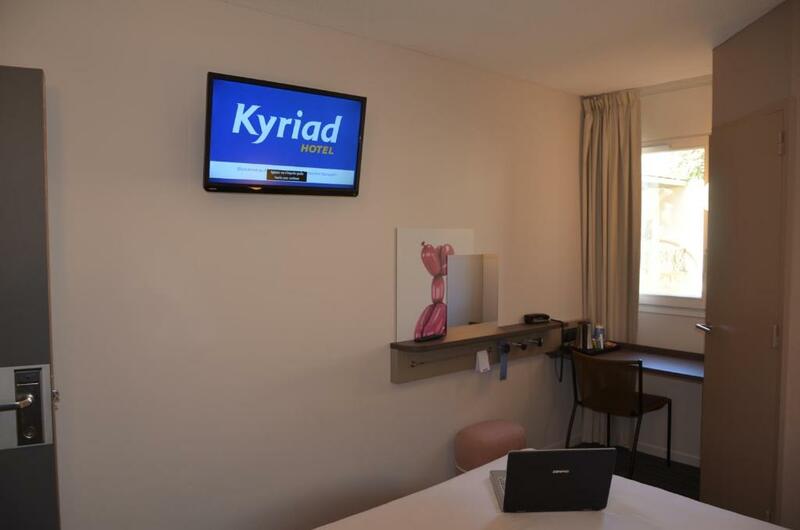 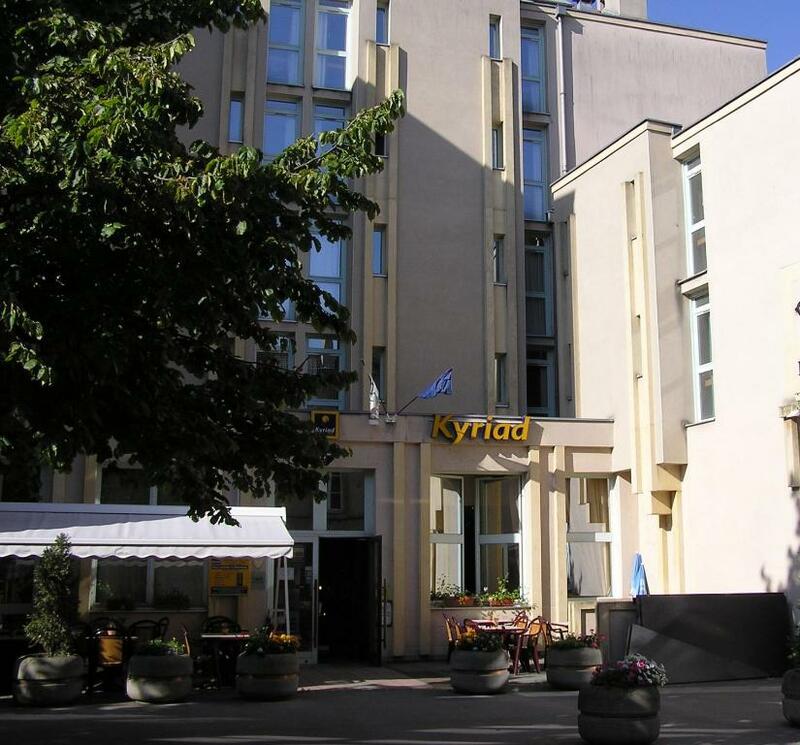 Kyriad aims to offer you the ideal balance of quality and charming diversity. 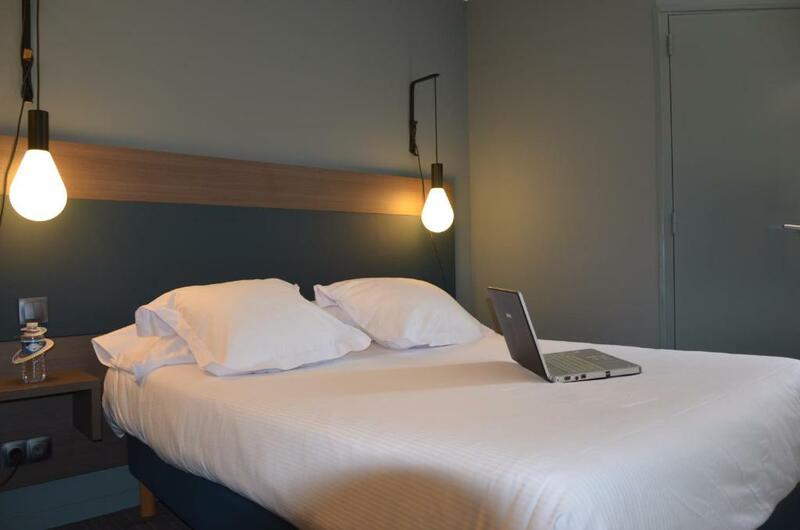 In our well-designed rooms, we pay the closest attention to detail and offer peace and quiet for sleep, relaxation or work. 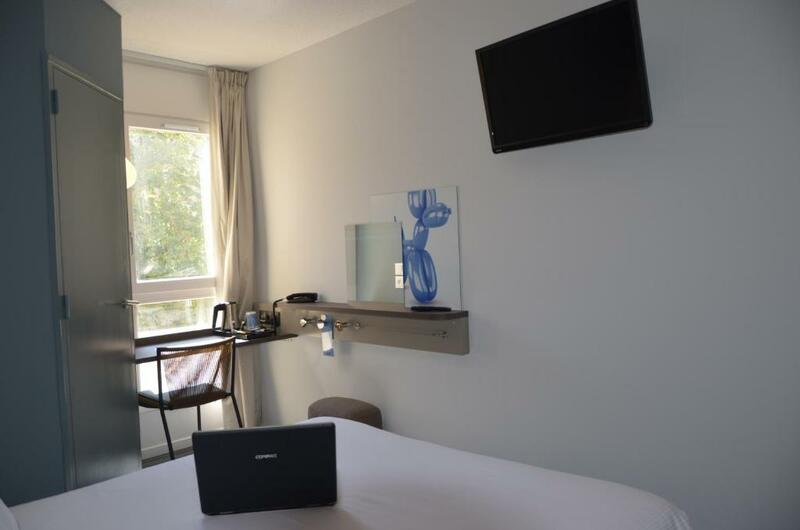 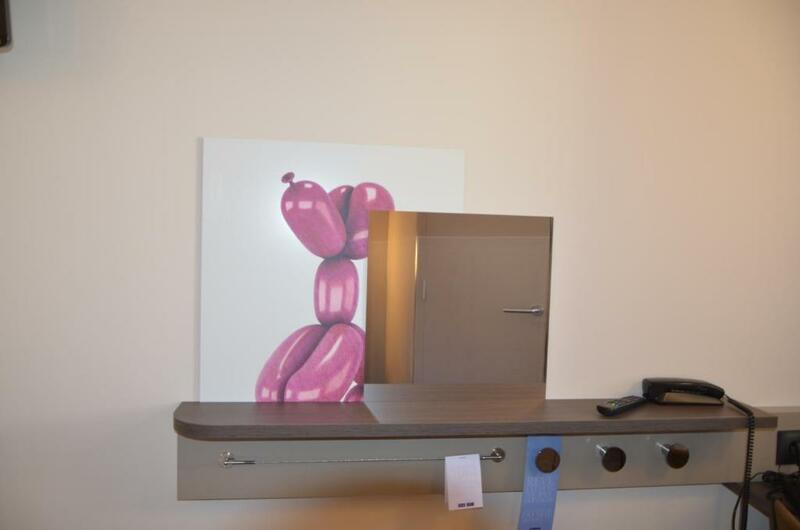 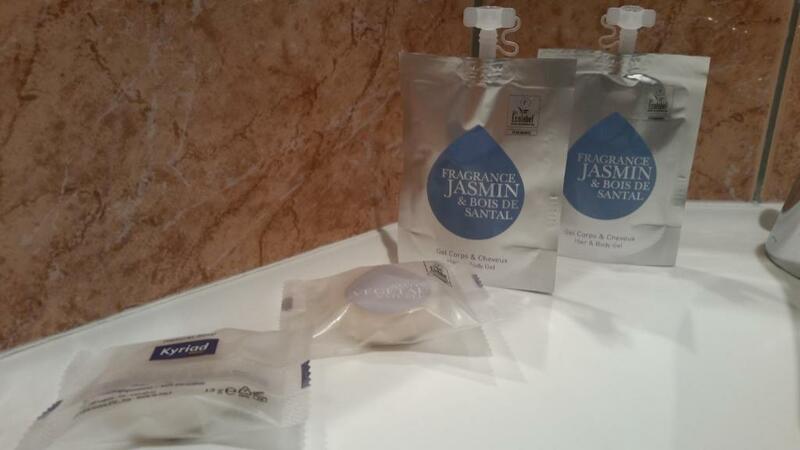 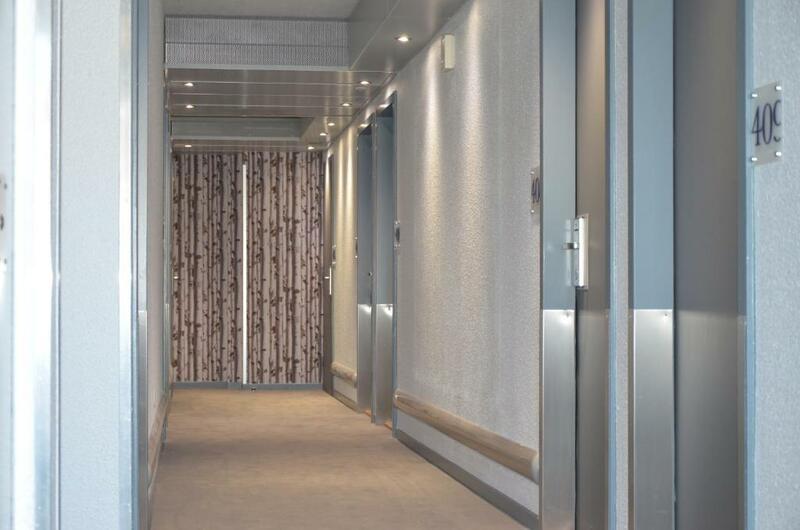 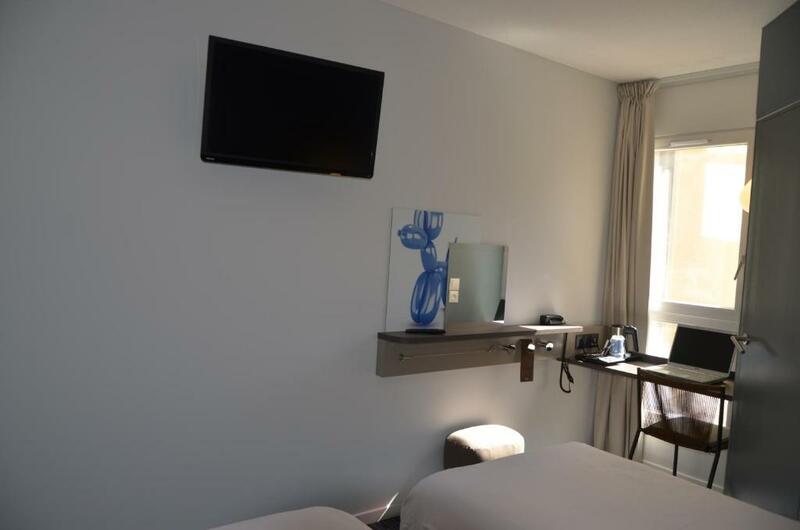 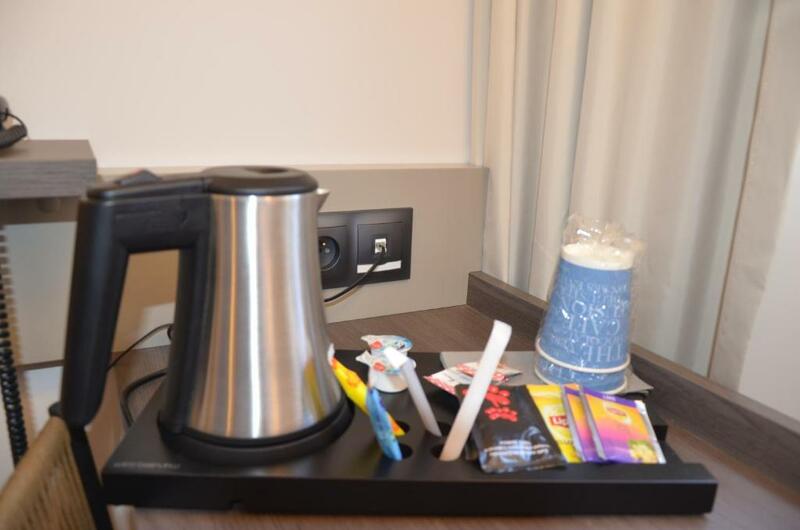 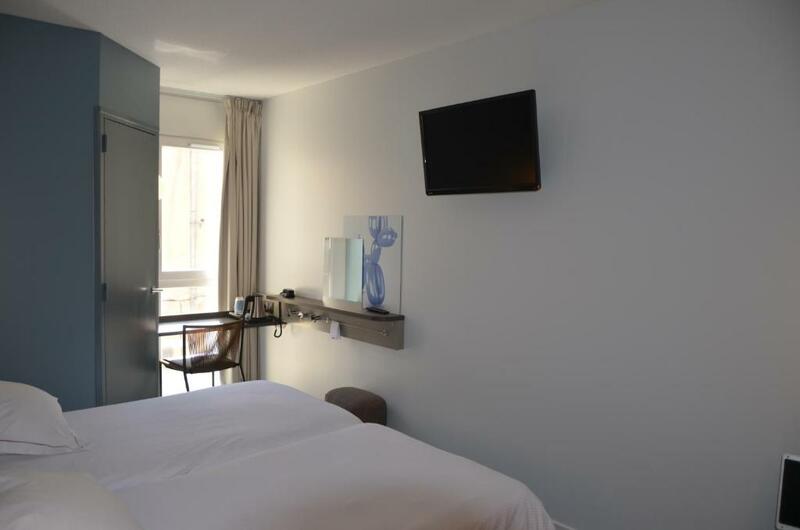 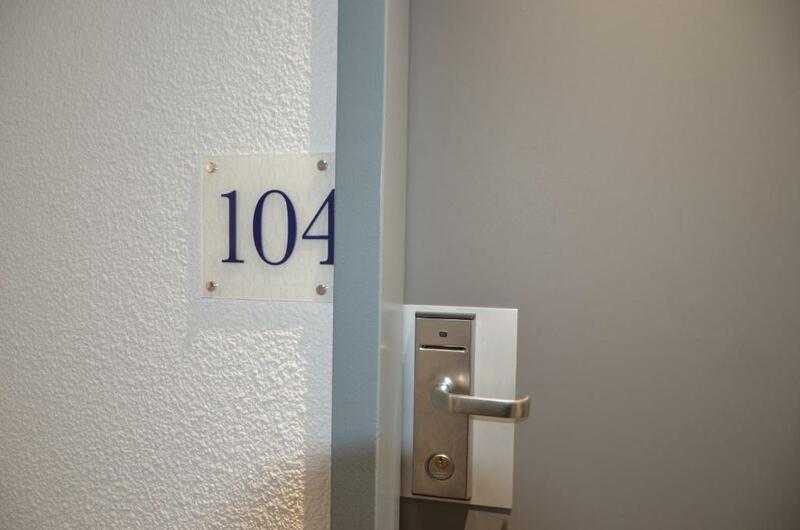 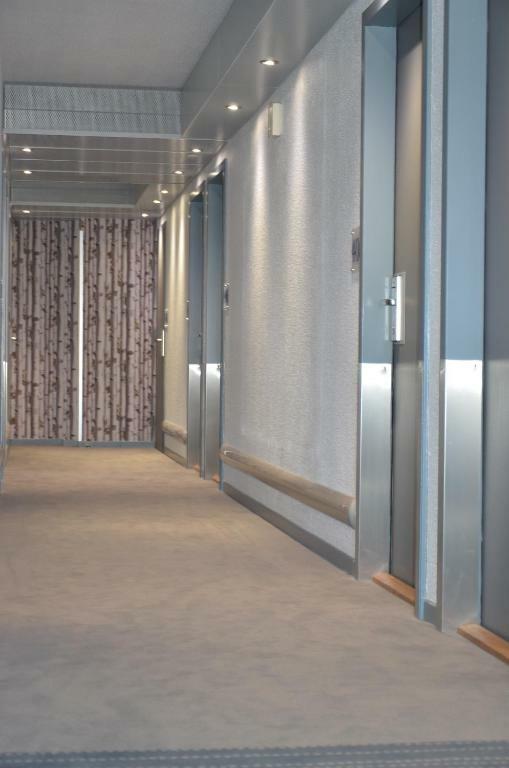 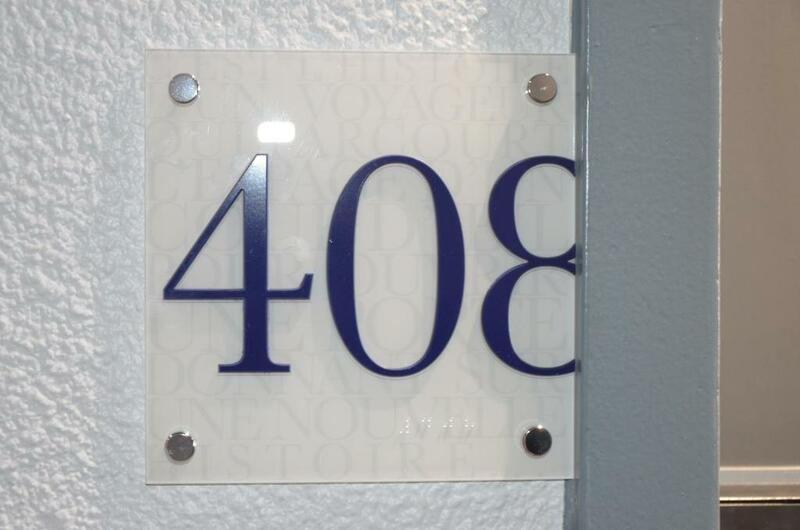 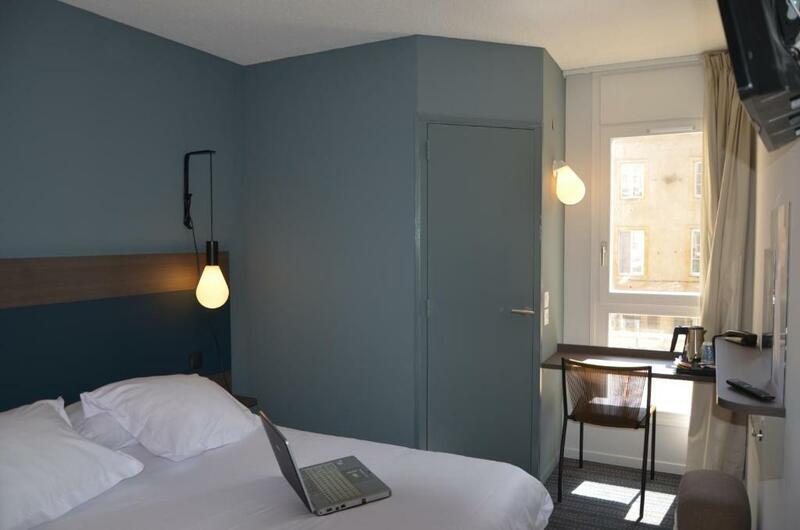 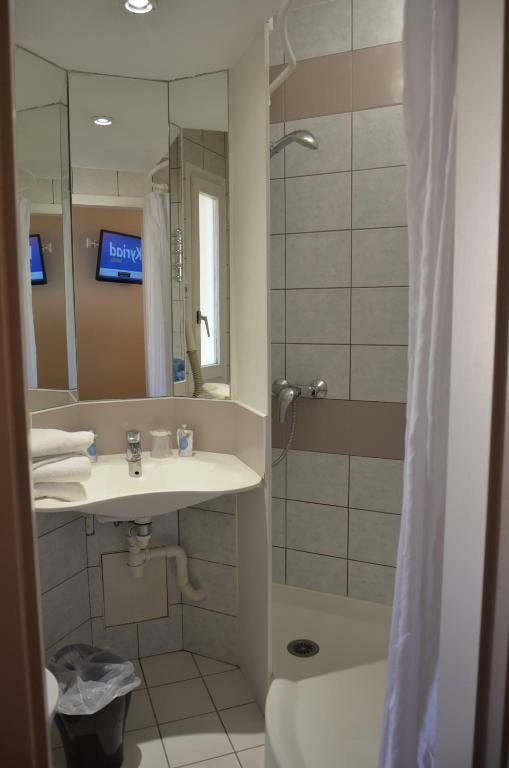 All rooms are en suite and feature modern amenities. 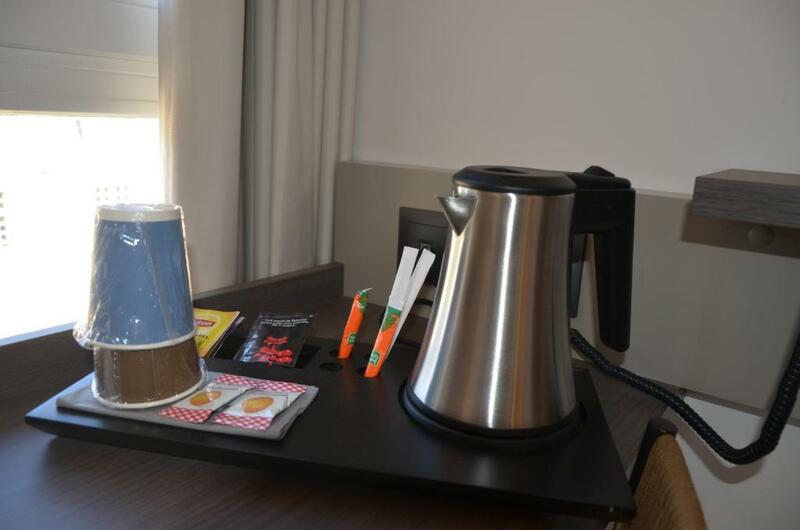 There will be a bouquet of fresh flowers at reception, a courtesy tray and snacks in your room and bedside reading, as well as free comics, jellied fruits, and arts and crafts sales (jewellery and ceramics). 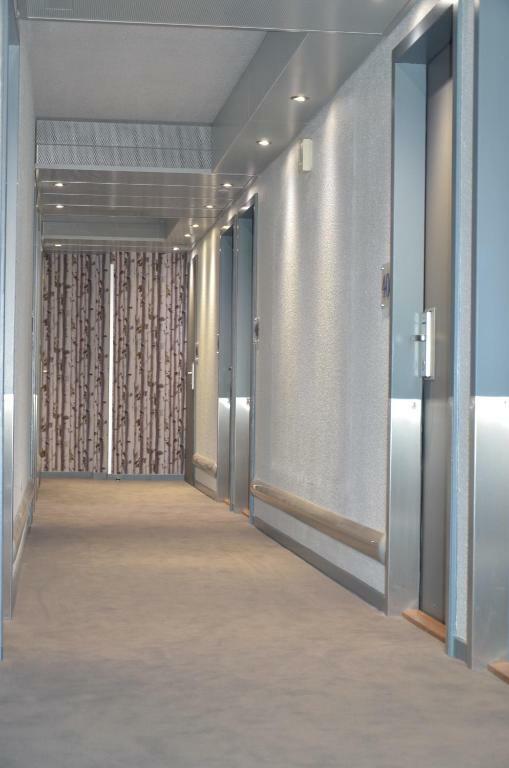 Everything is designed to give you a feeling of comfort, calm and efficiency. 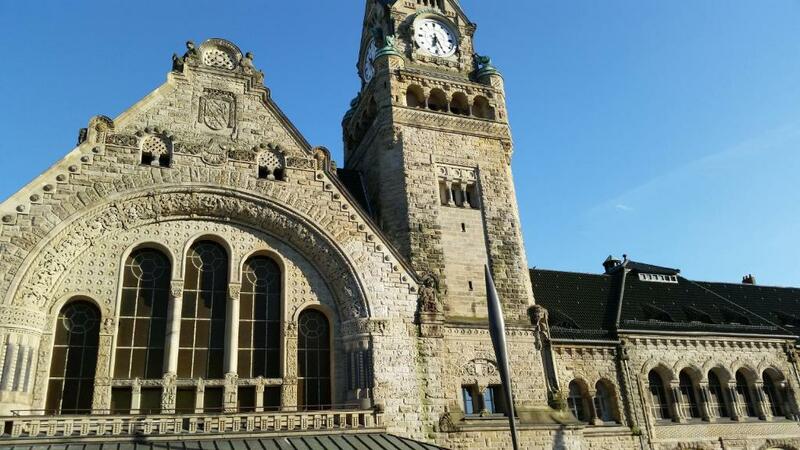 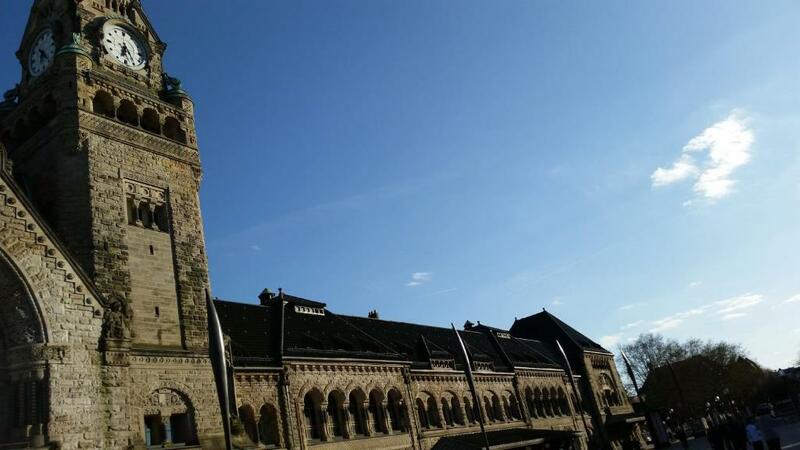 To visit Metz is to go back through the centuries. 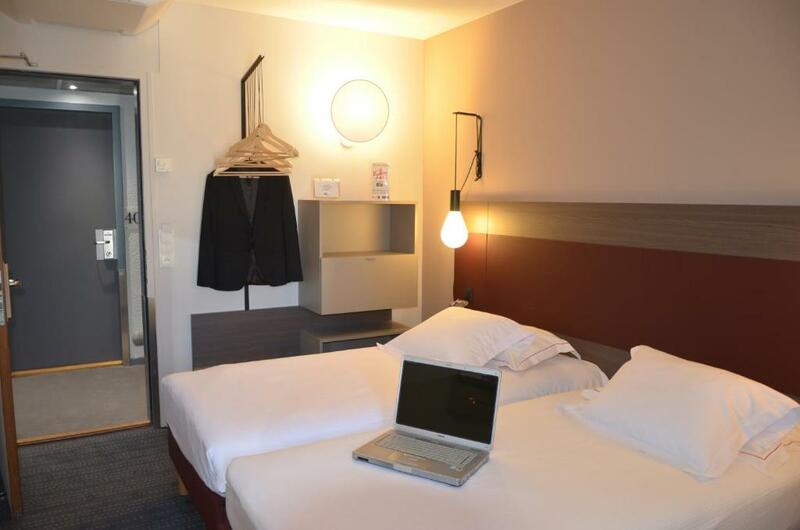 Here, you can experience Metz as both a Mirabelle plum country and a city of communication and state-of-the-art technology.